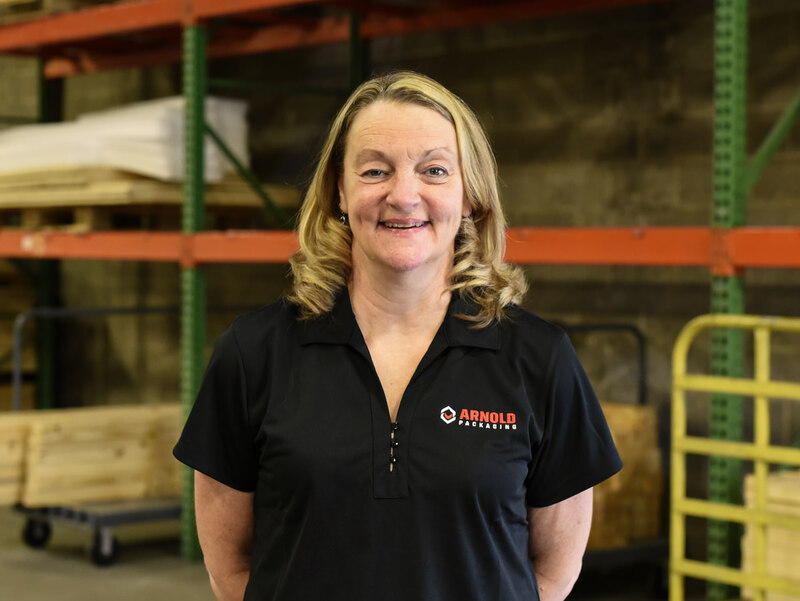 Denise’s 29 years of customer service experience in the manufacturing industry have taught her to approach all of her client interactions with honesty, integrity and accuracy. She thrives in the fast-paced manufacturing world and enjoyed years of success in the food packaging industry prior to joining Arnold Packaging. Denise manages several of the company’s largest accounts as well as supporting the other members of the sales team.